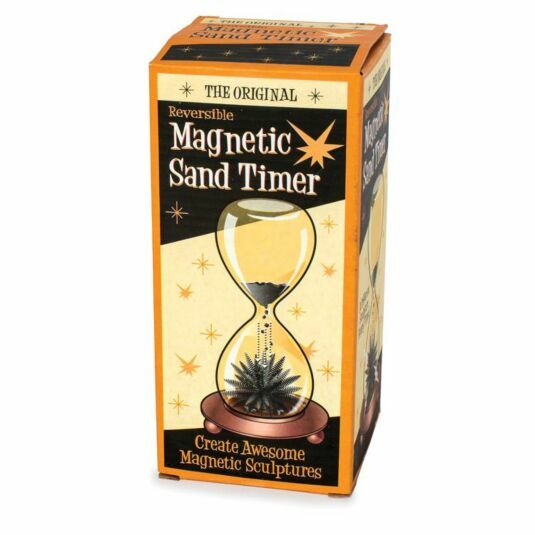 Use the sands of time to create… sculptures? Yeah. 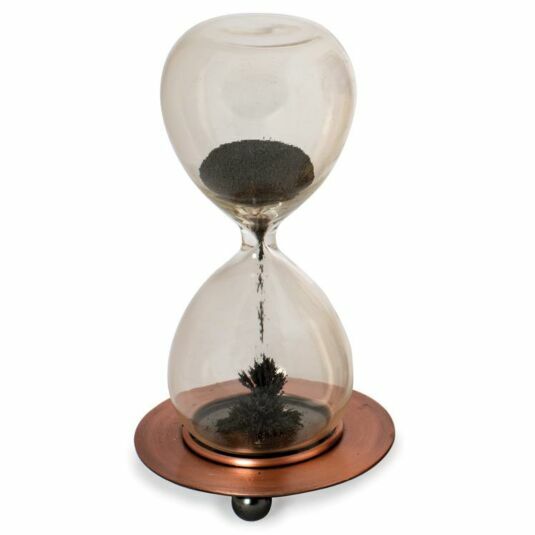 This Magnetic Sand Timer might look like a regular hourglass… But once the magnetic base is added, it creates all kinds of awesome sculptures! 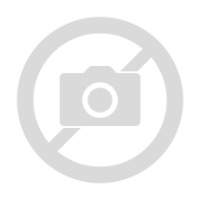 This mesmerising desktop gadget will have you staring for hours! 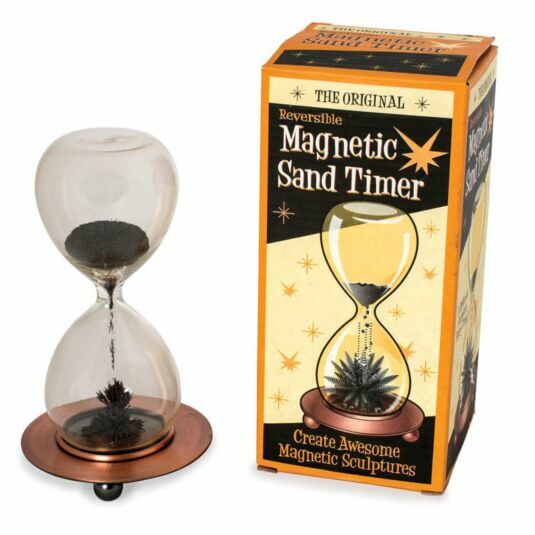 Create a different sculpture every time you flip the hourglass over – the magnetic “sand” falling randomly into crazy new shapes!